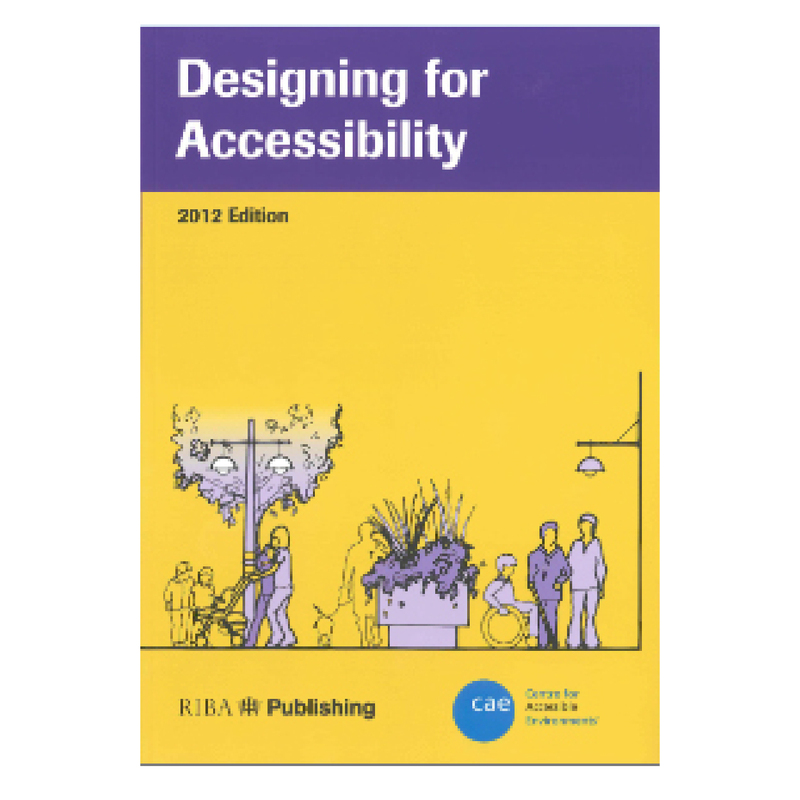 Designing for Accessibility, the Centre’s best-selling design guide, is now published as a joint venture with RIBA Publishing. It is the acknowledged benchmark reference and is used as an access standard for grant providers and other organisations. Includes extensive plans and dimensional data illustrating internal and external features that commonly need attention in public buildings.